Whether you’re seeking all-out glitz and glamour or the delicate delights of old-fashioned elegance, these three Greek islands present a very different version of how you can holiday in covetable style. From millionaire businessmen spraying champagne on scantily clad models on a yacht deck, to top fashion designers and A’List Hollywood film-celebs stretching out on sun-loungers and jet-skiing in their designer swimwear, Mykonos is definitely the island of evident glamour, partying with largesse throughout the day and night and dining under – and next to – the stars. Sadly over the decades, it has lost a great deal of its natural purity and beauty, traditional authenticity and the “filotimo” of the locals, many of whom now have dollar signs in their eyes. Gone are the scenes one can see in the evocative images snapped by American photographer Robert McCabe that present the island before it became more like a holiday haven of lights (approaching Mykonos by ferry boat at night you get the feeling it is more like a metropolis than a Greek island). 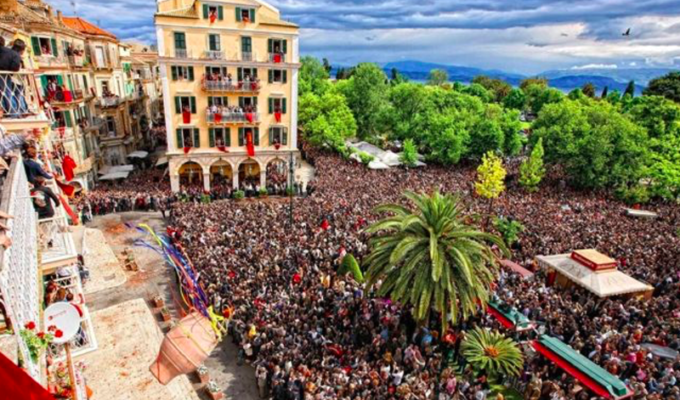 Unless you visit in the autumn or spring you will find yourself surrounded by every version of tourism on the planet, but that also means that there is something for everyone – from the huge LGBT community that it once became famed for to billionaires and backpackers. It has still managed to retain some of its rugged, natural beauty, flavoursome gastronomy and traditional charm, however, pelicans and all. 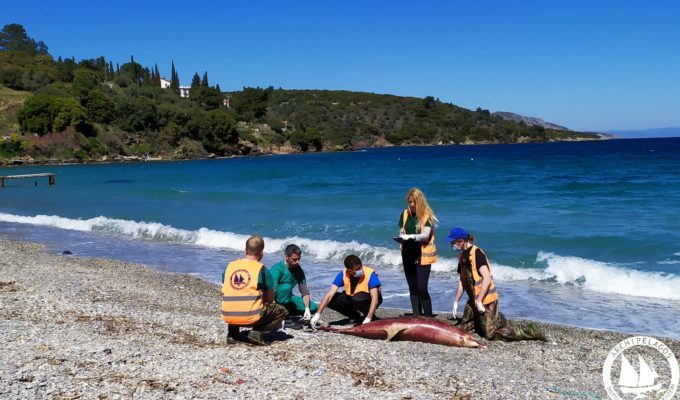 Swim: Lia, Psarou, Paranga, Aghios Ioannis, Paradise, Megali Ammos, Houlakia, Kalo Livadi, Aghios Sostis, Agrari. Drink & Dance: Alemagou, Galleraki Cocktail Bar roof, Katerina’s bar, Bao’s cocktail bar, Caprice, Remezzo, Scarpa, Buddha Beach Bar, Sunken Watermelon. 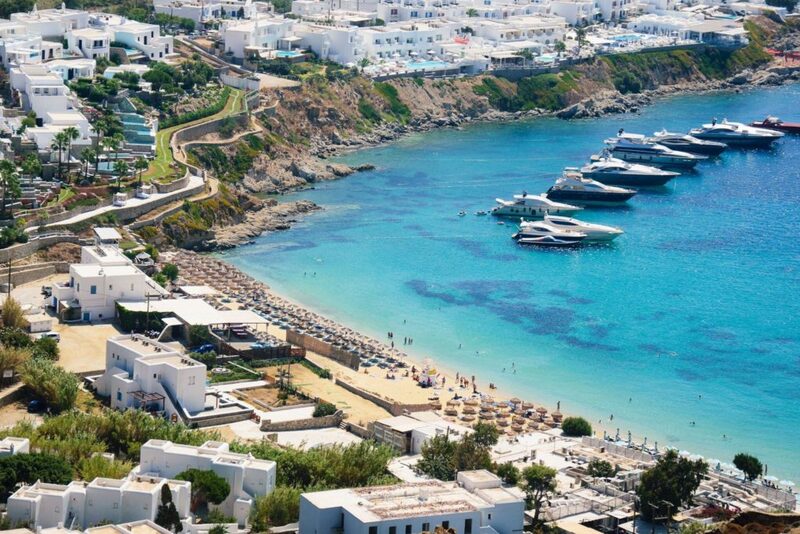 For later on the clubbing options are endless, but the most popular clubs by far are Super Paradise Beach, Cavo Paradiso, Astra, Lohan, Toy Room, Jackie ‘O, Moni Club, Cavo Paradiso, Void, and Skorpios. Dine: Spilia, Fokos, Yialos kafeneion, La Maison de Katrin, Nammos, Remezzo, Mr. Pug, Bakalo, Matsuhisha, Nautilus, White Star. 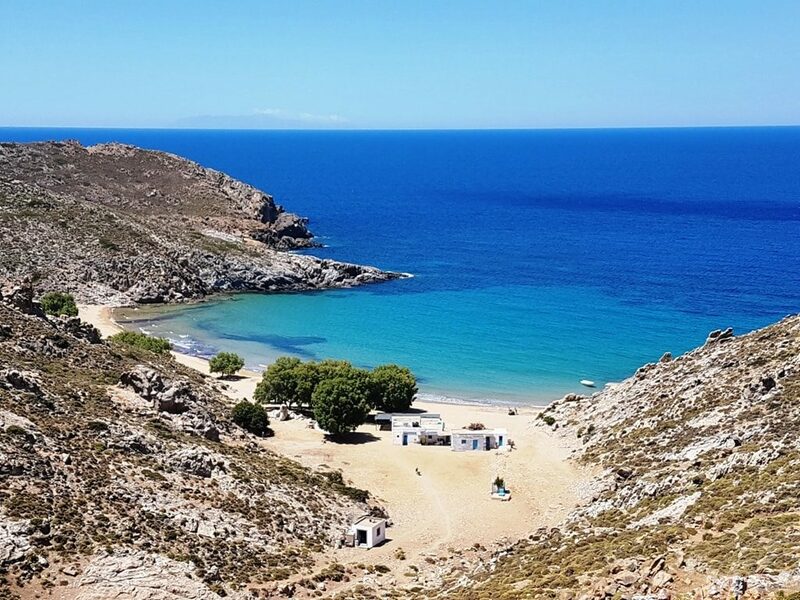 See: The Archaeological Museum,theFolk Museum, Lena’s House, the open-air Cine Manto, the Church of Panagia Paraportiani, Delos island and Rinea islet. Buy: Nammos Village, Salachas store, Minas Jewellery, Bollicine, Showroom by Al Giga, Eharis, Linea Blu, Anezzo’s Souvenirs, Rarity Gallery, Dio Horia Gallery, Triciclo Art Shop. Extra Glamour tip: Visit the super-glamorous Vanity Exhibition at the Archaeological that fabulously showcases ancient and modern jewellery design and its deeper meanings. Pine-covered and with grandiose architecture, Spetses is an island where the Greek and foreign aristocracy and royalty flocked in the early 20th Century for balls, dinners, and bathing – and the now modernised and still luxurious Poseidon Grand Hotel (built in 1912) attests to that grand epoch. 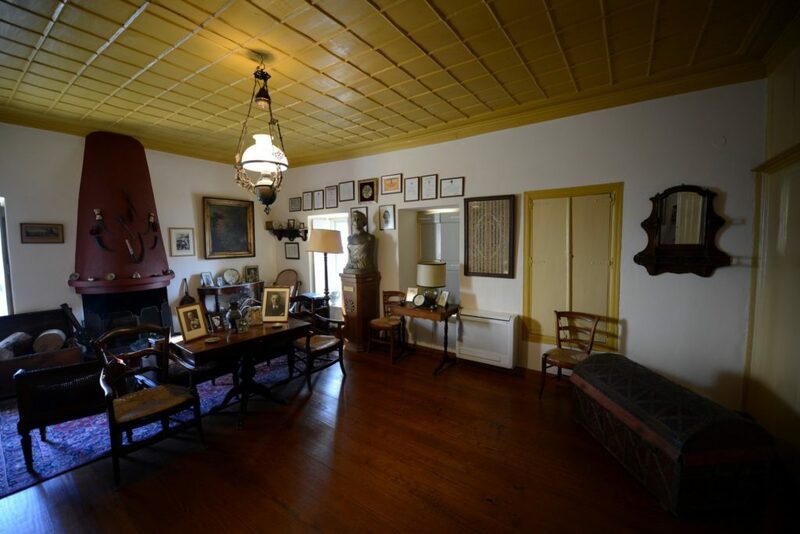 It is the home of War of Greek Independence heroine Laskarina Bouboulina, whose statue stands outside the hotel looking out for enemy ships coming from the sea, and whose historical home is a wonderful tourist visiting spot. The island, also once home to fierce pirates, is known for its charismatic sailors and its annual Yachting Regatta continues to draw sailors from around the world, as does its playfully sportive Tweed Run. 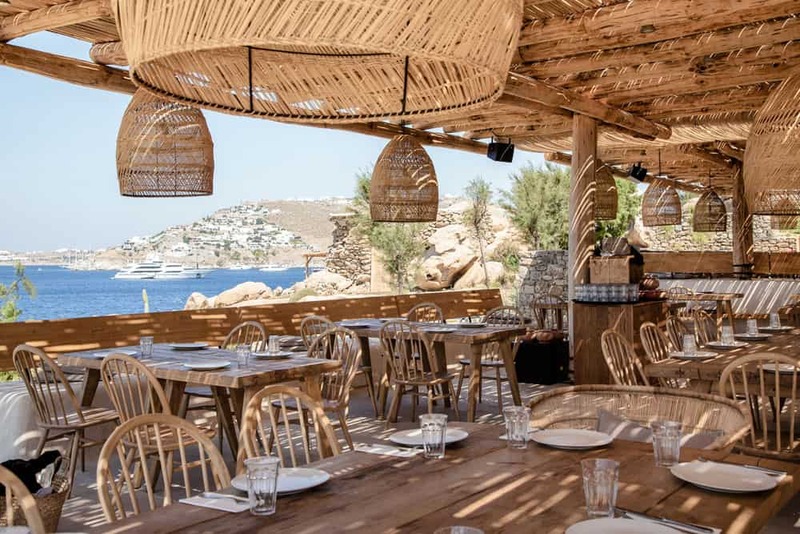 A’list celebrities and global glitterati can be spotted at seaside fish tavernas throughout the summer, and there is a cultivated, cosmopolitan buzz there throughout the year. The island is picturesque, elegant, authentic and old-fashioned at once, not having succumbed to the often damaging result of mass tourism and modernisation other islands have undergone. 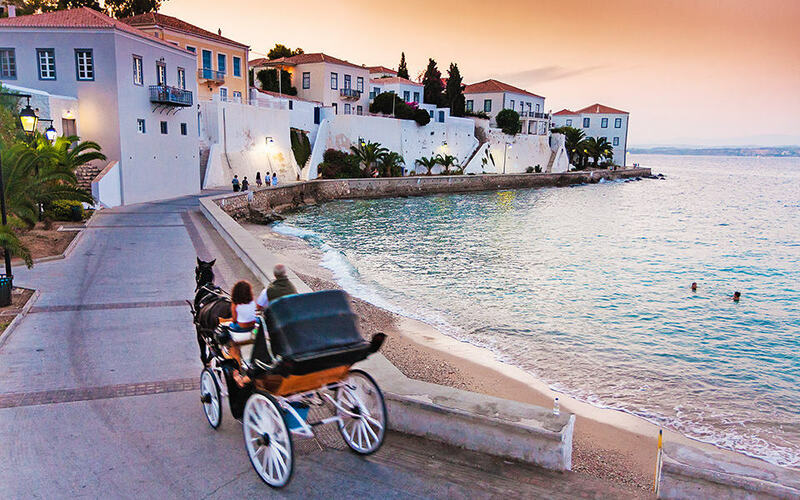 From cobblestone roads with lovely mosaic designs created in the late 1800s to horse and carriage rides under the stars and crystalline waters, Spetses has a singular allure. 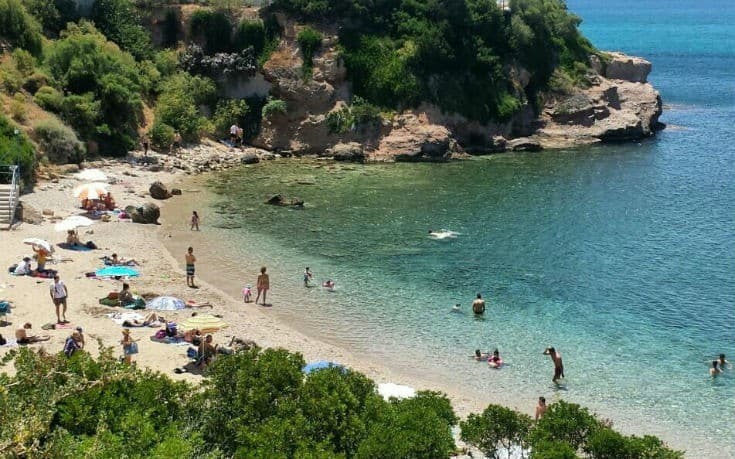 Swim: Zogeri, Bekiris Cave at Aghi Anargiri, Agia Marina. Drink & Dance: Grand’s Verandah, Bar Spetsa, Votsalo, Bikini Bar, Guzel, Mayo and Marine. Dine: Orloff’s Taverna, Tarsanas, The Grand Poseidonio Hotel terrace, Nero tis Agapis, Liotrivi, Mourayio, Patralis. 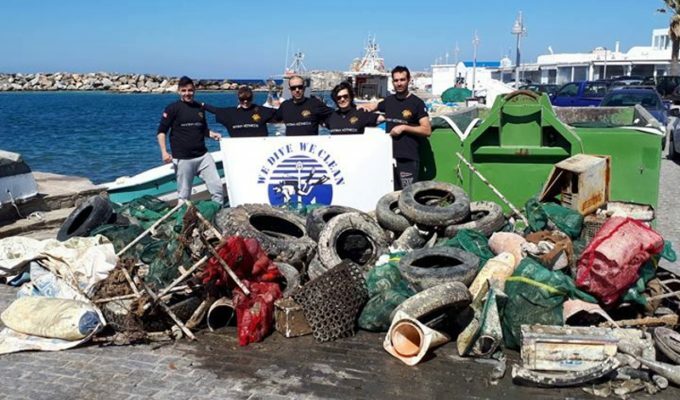 See: Bouboulina’s Museum, Spetses Museum, Palio Limani (by horse and carriage ride ideally), Dapia shipyard, the Church of Panayia Armata & the Armata re-enactment in September. Buy: Piroga, Ratih, Nord gallery/shop, the Yachting Club Boutique or Marionette. 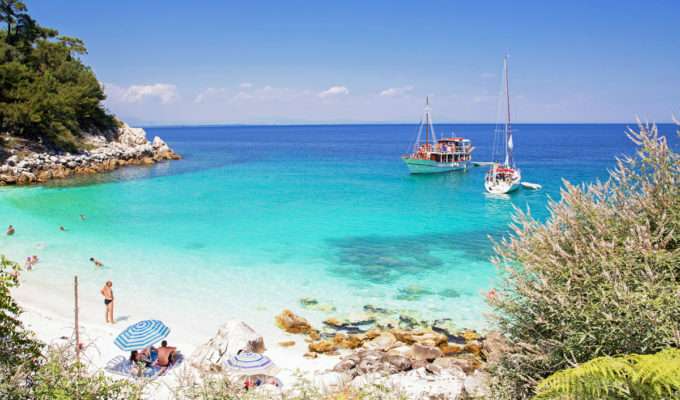 Extra Glamour Tip: Rent a sailing boat or take a boat tour to see the island as the captains did and dive into deep waters, chill out at the open-air Cine Tatiana at the Poseidonion Grand Hotel for a film accompanied by gourmet snacks, dine at Palio Limani. 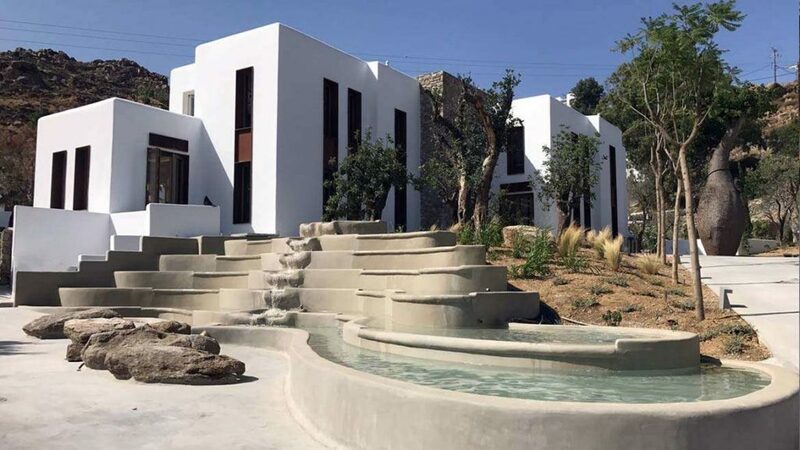 Not lush – in fact quite barren and with a volcanic geology – yet still possessing a singular natural and architectural magnificence that its summer residents and tourists loyally return every year to soak up, Patmos draws the non-showy jet-set crowd. Amongst them are a host of artists, entrepreneurs, academics, environmentalists and of course, the religiously-oriented. There are 365 churches and chapels on the island, and the spiritually ‘tuned in’ can definitely sense the island’s unique energy. 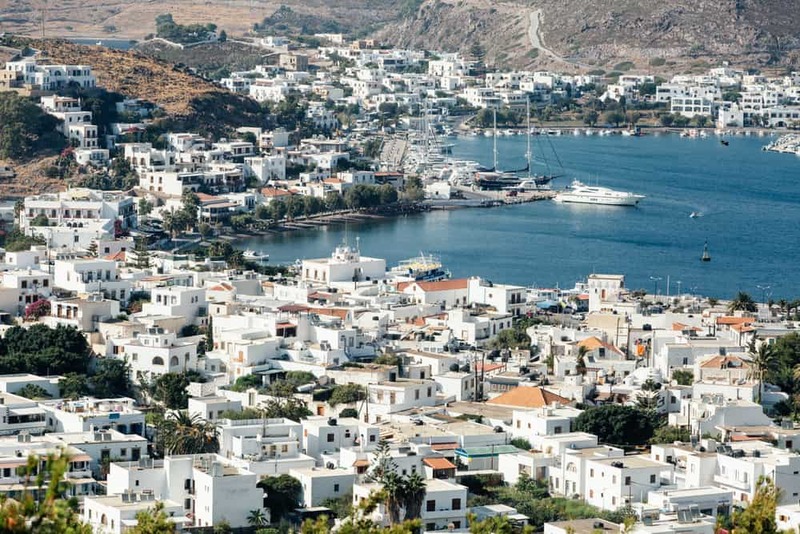 Indeed, Patmos is known as the island where in AD 95 St John wrote The Revelation (in which he predicted the end of the world) in a cave that can now be visited in the island’s imposing Monastery of the Apocalypse. The island has a very discreet glamour – an air of prestigiousness and exclusivity without any hint of showiness or new money. Reachable only by an eight-hour ferry boat trip, it is separated into three main villages, Medieval Chora being the most charming, with narrow alleyways and grandiose houses that are preserved in their original style by law. 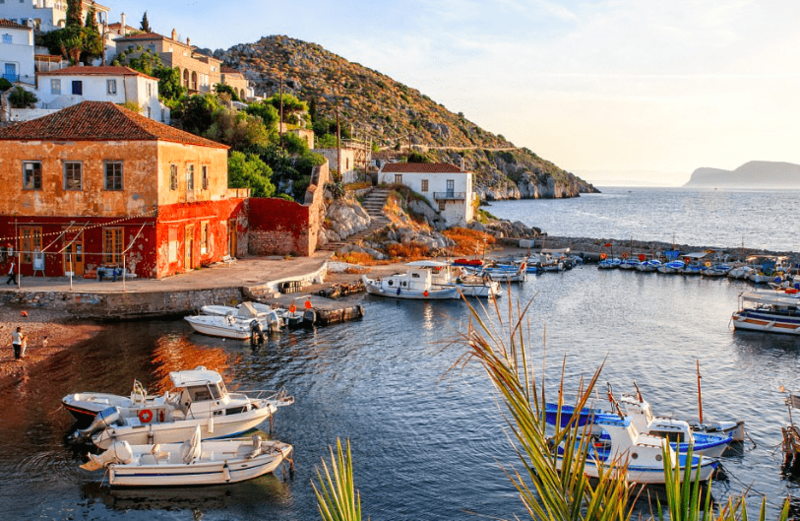 The port town of Skala and the other town of Kampos each have their own attractions, retaining, however, their own laid-back yet vibrant personality. Stylish Swim: Psilli Ammos, Plaki, Vagia, Livadi, Petra, Geranou, Kampos. Drink & Dance: Stoa bar, Puggi, Arionas,Kasbah, Fix. 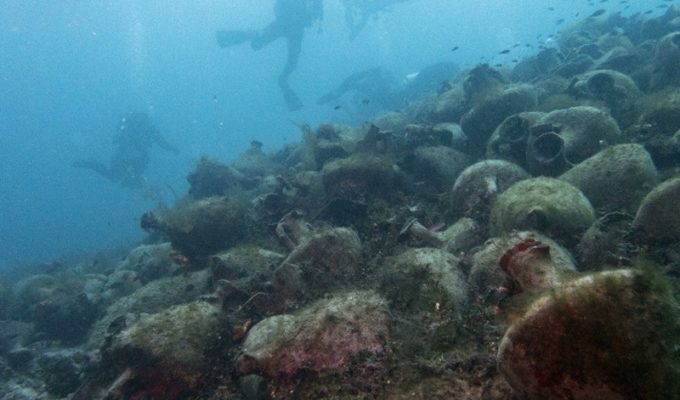 Dine: Benetos, Vaggelis, Pandelis on Marathi islet (by boat only), Pantheon (aka Htapodakia), Agnandi, Panagos, Tarsanas. See: The Windmills, the Old Shipyard, The Monastery of the Apocalypse, The Monastery of St John the Theologian and its Museum, Nunnery of the Annunciation, the nearby islets Makronissi, Aspronissi, Tiganakia, Arkious & Marathi visitable by boat. 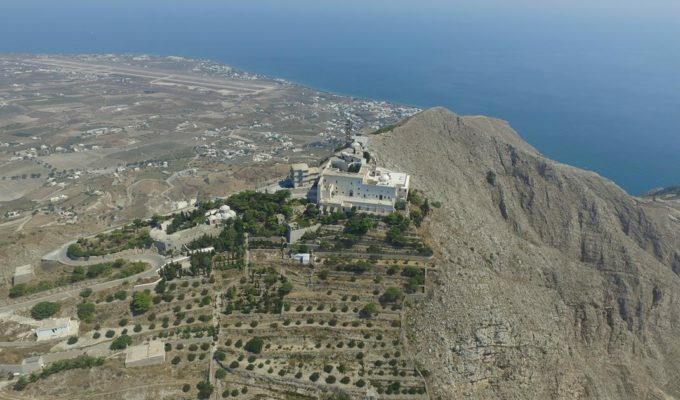 Buy: Kapopoulos art gallery, Tourlou art shop, Koukoumavla, Zafiria, Estir, the Nunnery of the Annunciation. Extra Glamour Tip: Visit Nautilus at sunset for an aperitif and an evening dip, take an art class in the Chora, attend the International Film Festival in July.